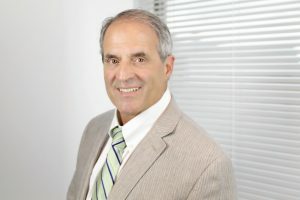 Frank Grimaldi has been practicing probate law and civil litigation for twenty-two years since graduating from the Northeastern School of Law in 1994. He has developed a strong reputation for assisting clients with a variety of sensitive issues ranging from probate matters such as divorce and estate administration to personal injury. Frank focuses his practice in Middlesex, Suffolk, Essex, and Norfolk Counties, as well as civil litigation in the district courts in and around Boston. He provides a full range of legal services to clients seeking assistance with will contests, estate planning (including the drafting of wills and trusts), child support, divorce, estate administration, guardianships, conservatorships, personal injury, and collections. The Law Office of Frank Grimaldi is located in Cambridge Massachusetts.